Surgical and nonsurgical procedures that can dramatically improve your smile. Clear removable aligners that are customized for a personal and comfortable fit. Sedation dentistry that allows you to relax and be at ease during your treatment. Gentle dental care that helps to restore and improve the oral health of children. Dental implants that create support and strength for new teeth placement. Treatments and assessments that help patients who suffer from sleep apnea. Professional dental cleanings and full exams that help to maintain healthy teeth. Procedures that restore teeth that have been damaged from drug or alcohol usage. Our team at Emigh Dental Care is dedicated to providing you with attentive, personal care. We are committed to listening carefully to your concerns and needs in order to ensure proper individualized treatment is received. Part of our commitment to you also includes providing helpful information that will educate you on your treatment options. We want to assist our patients in making the most well-informed decisions about their oral health. Our seasoned dentists also work diligently to stay up-to-date with their skills and technology in order to provide safe treatment that does not require extensive recovery. You can be confident that when you visit our practice, you are treated like family. We invite you to watch the following welcome video to learn more about us. 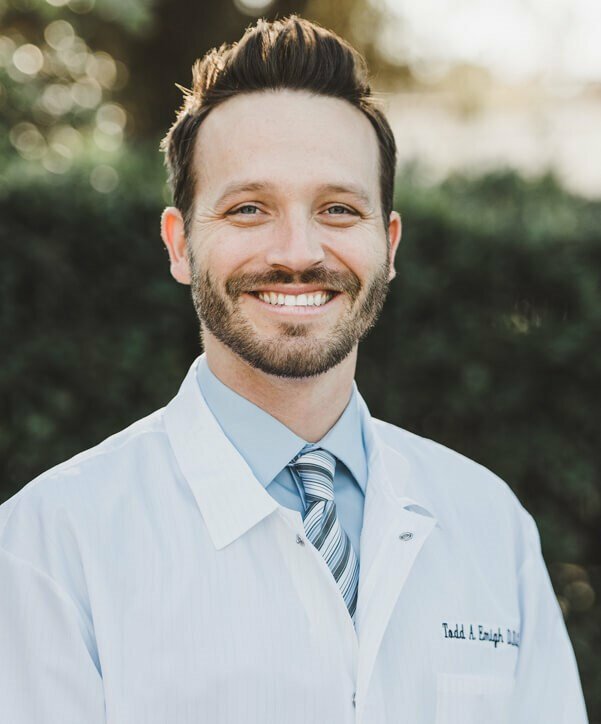 Emigh Dental Care in Long Beach, CA, is a state-of-the-art facility that is fully equipped with the tools and technology needed to provide exceptional dental care. Each of our exam rooms feature advanced digital X-ray and 3D iTero imaging technology. This allows us to provide our patients with accurate diagnoses and individualized care that is unique to their condition. In addition to our modern equipment, when designing our office, we kept our patients’ comfort in mind throughout the entire process. 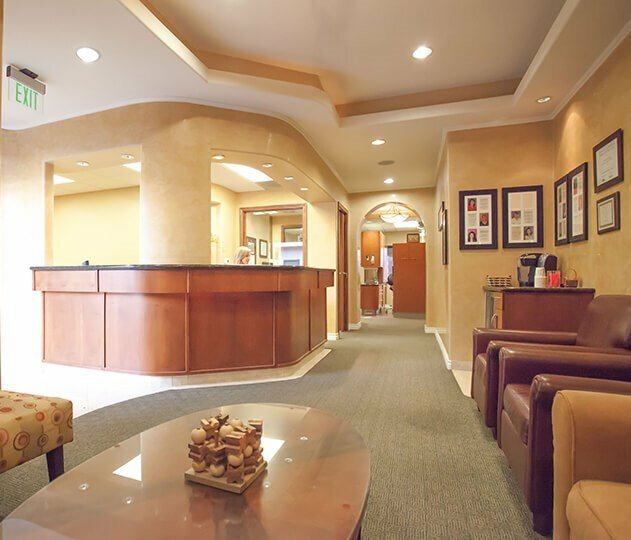 We are pleased to offer our patients an inviting and relaxing atmosphere where they can feel at ease. We invite you to tour our modern facility to see all we have to offer. Very good experience in this dental. I had a deep teeth cleaning yesterday. The dentist was very gentle,she didn't hurt me at all. Schedule an exam today to receive a professional dental cleaning. Read through our positive patient feedback and testimonials. Explore our many dental Services to learn more about your options. View numerous before and after photos of patients just like you. 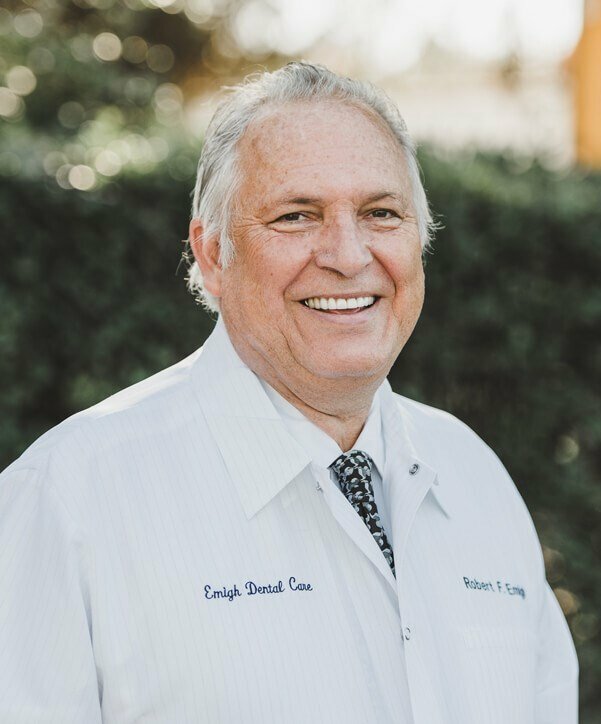 Dr. Bob Emigh opened Emigh Dental Care in 1972 with his lovely wife, Anne Emigh. Together, they were able to achieve their dreams of opening up a family dental practice. 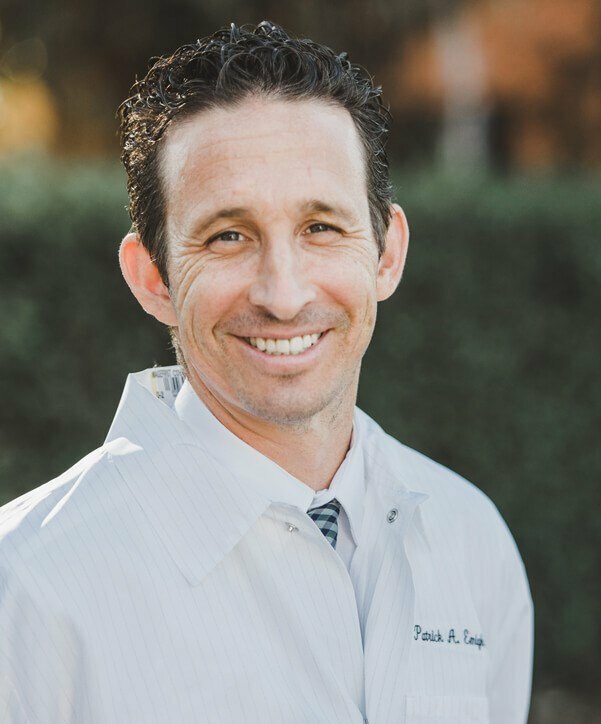 Years later, their two sons, Dr. Pat Emigh and Dr. Todd Emigh, joined their thriving practice. They are all so proud and honored to be working together to improve the dental health of their local Long Beach, CA community. When you visit Emigh Dental Care, you can rest assured that you will be receiving quality, personal care. We invite you to meet our doctors to learn more about them and the service you can look forward to receiving.